One of Rogue One's fantastic new aliens is coming soon in mini-bust form! 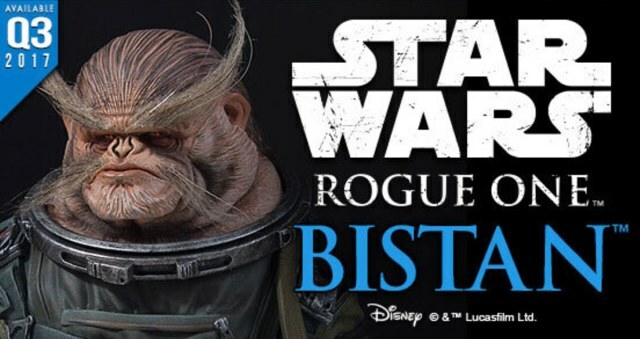 Gentle Giant's Bistan mini-bust is up for pre-order, and we have pictures and details! The alien Bistan is a Lakaru that joined the galactic rebellion after the Empire tracked the rebellion to his home planet. As a result of that conflict he enlisted as a soldier for the Alliance. In the Battle of Scarif, Bistan was a door-gunner on an Alliance U-Wing fighter. 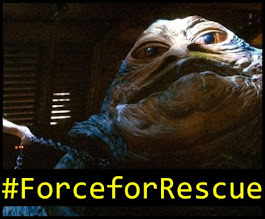 Fans fell in love with his maniacal enthusiasm for his job in Rogue One: A Star Wars Story. 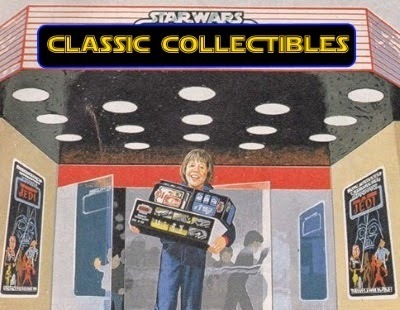 His small, but important role in the operation to procure the Death Star plans is featured with the next 1:6th scale mini-bust from Gentle Giant LTD. Using actual scan data from the real, screen-used costume and weapon, Bistan was digitally sculpted by the craftsmen at Gentle Giant ltd to ensure precision, character and the correct execution down to the last buckle and seal on his spacesuit. 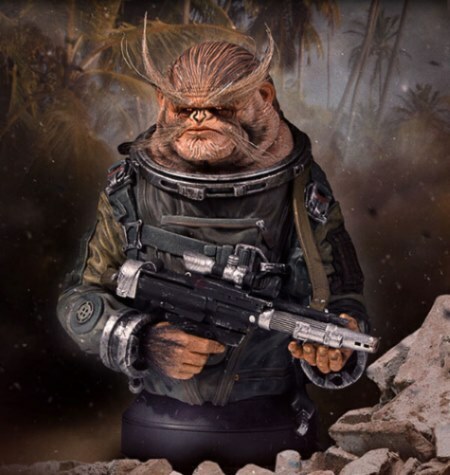 In addition, the Bistan mini-bust features his deep set, soulful eyes, his accurate laser rifle and a variety of (faux) fur highlights (no actual space monkeys were harmed in the making of this bust) to ensure the most authentic replication of this unique character. This Rogue One: A Star Wars Story limited edition 1:6 scale collectible is hand numbered and comes packed with a matching Gentle Giant ltd. certificate of authenticity. You can pre-order yours from Entertainment Earth now by clicking here!